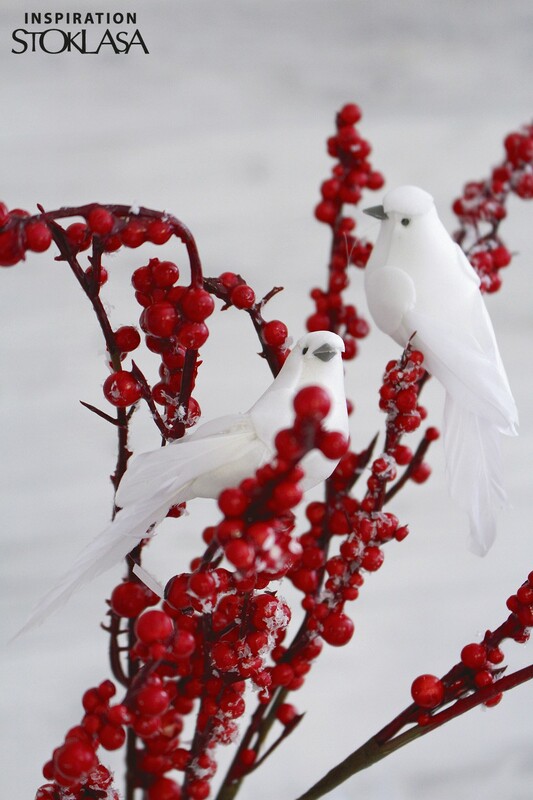 Romantic dove excel not only on wedding decorations but also on winter ones. You can stick it on wreaths, floral arrangements, ikebanas and boxes. The dove does not have a clip. Price: 1.054 EUR / pc. These are metal clips with teeth. They are great for making hair accessories. You can stick to them for example metal roses, seed beads or glitters. Price: 0.078 EUR / pc. 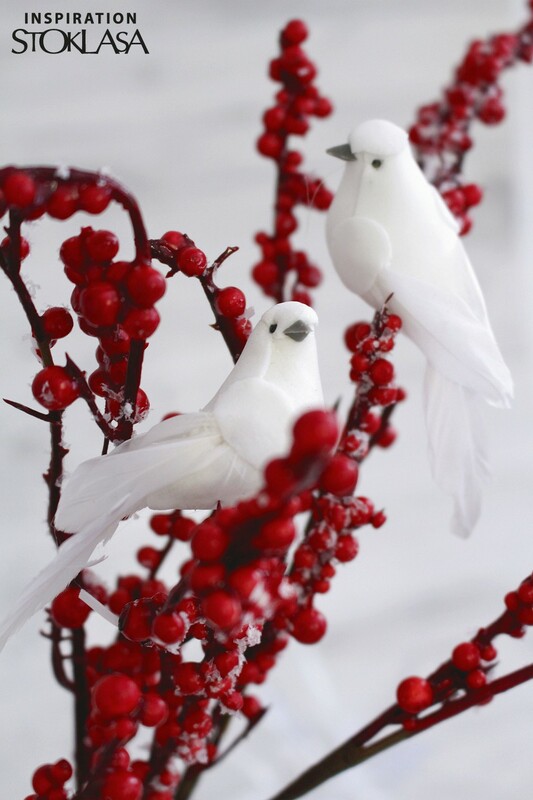 The decorative dove adds a romantic touch to wedding arrangements. You can stick it on wreaths, boxes, gifts, etc. The dove has no clip.